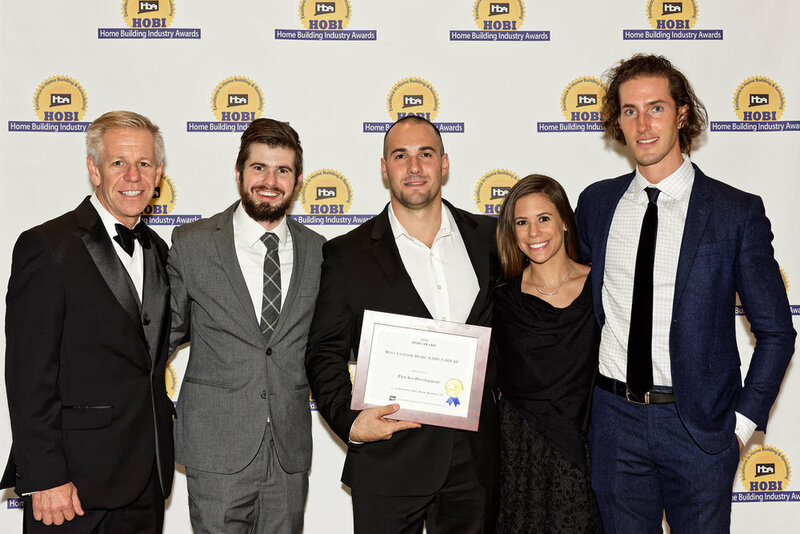 Fletcher Development has been recognized with four HOBI Awards in 2016. 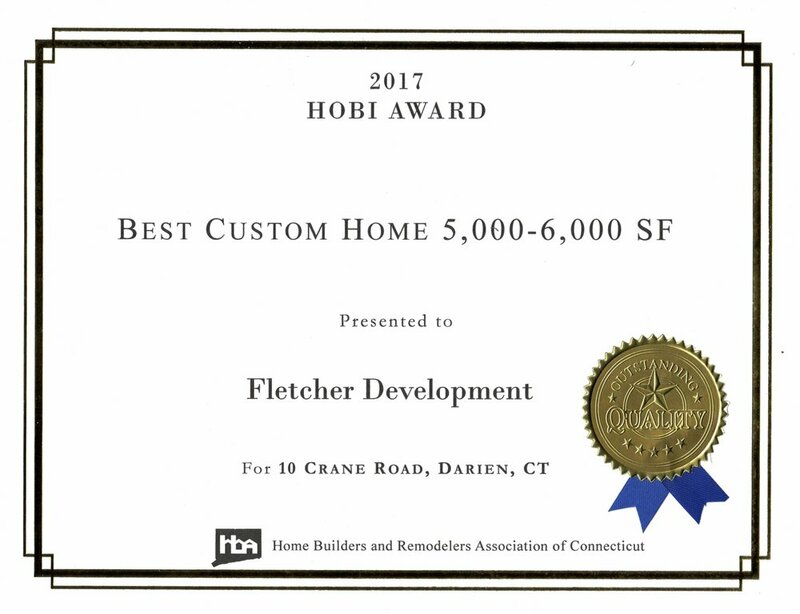 Ryan Fletcher's commitment to high quality construction, the environment, and customer satisfaction has led to the firms recognition by the HBRA which produces the HOBI Awards annually, Connecticut's most prestigious builder awards program. The HOBI awards reflect a builders excellence in construction, remodeling, innovations in design and technology, land development and service to the community. In 2015-2016 I was an investment partner with Fletcher Development on a spec property in New Canaan. The construction was first class and Ryan Fletcher was an excellent Project Manager. As the property was being completed home values started to deteriorate in that region. Ryan and the Fletcher Development team preserved my investment by finding a buyer on their own! They not only acted as a top notch building company but also, with their reputation, gained excellent recognition and interest from potential buyers. — M. Morgan. New Canaan, CT.
— C. Susanin. New Canaan, CT.
We are so pleased with the creativity, responsiveness, quality and attention to detail Ryan has shown throughout the construction process of our custom home. He is extremely dependable and always solution-oriented! We feel confident trusting him to make decisions that will be in the best interest of the project and end result. Copyright © Fletcher Development LLC. All rights reserved.